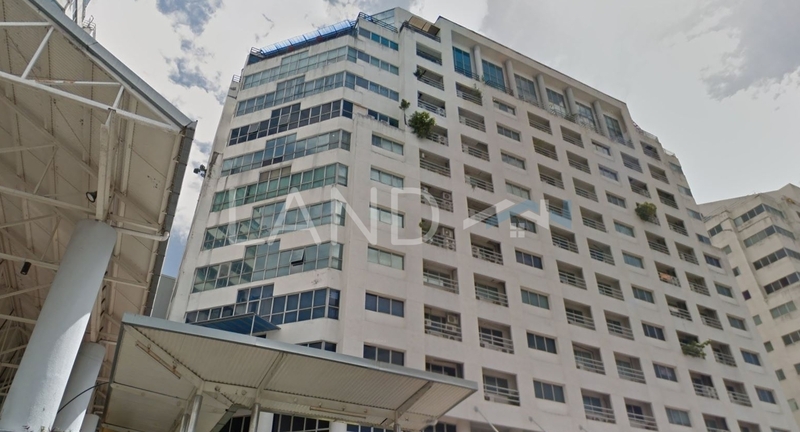 Menara Uncang Emas (also known as Uncang Emas Tower) is a leasehold office building located in Loke Yew, Cheras.The built-up available at this project is 597 sf to 3,000 sf. Other neighbouring projects nearby here are Apex Tower, Exchange 106, Menara JCorp, Menara PGRM, Menara Prudential, The Trax, V Office, Wisma Foochow, Wisma Mah Sing and Wisma Mutiara. As for metro transport stations, there are LRT Chan Sow Lin and LRT Miharja. There are also some universities here, e.g. Help College Of Arts & Technology and TMC College. The most popular layout and size combination at Menara Uncang Emas is 600 sf with a median rental of RM2.09 psf. For rental wise, the most expensive one is 3,000 sf with a median rental of RM2.17 psf; while the cheapest one is 900 sf with a median rental of RM1.78 psf.